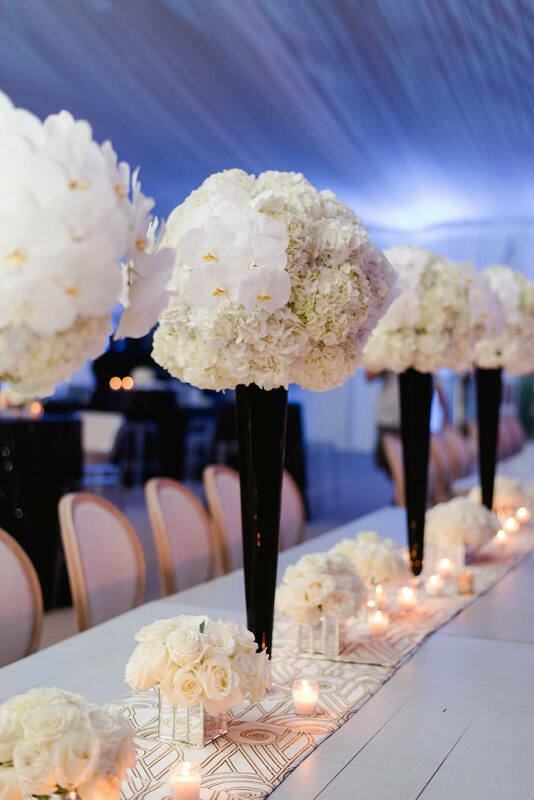 As a detail inspired wedding blog, we’re all about the decor! 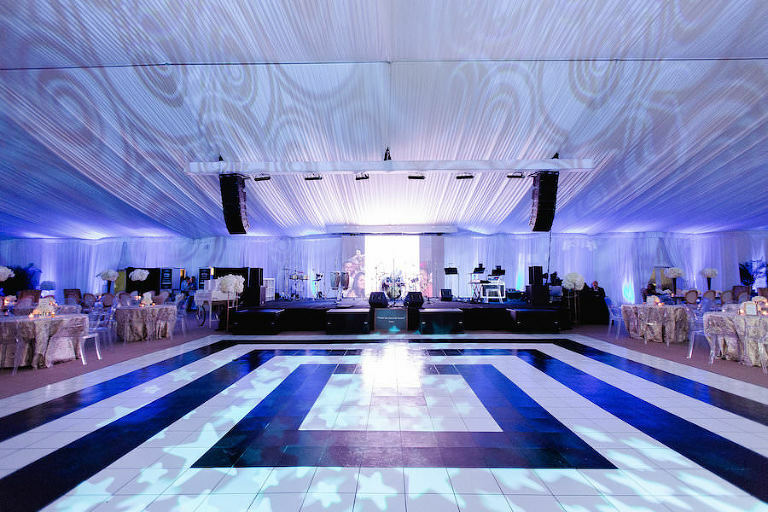 2016 brought us everything from stunning tented receptions to elegant outdoor soirees. 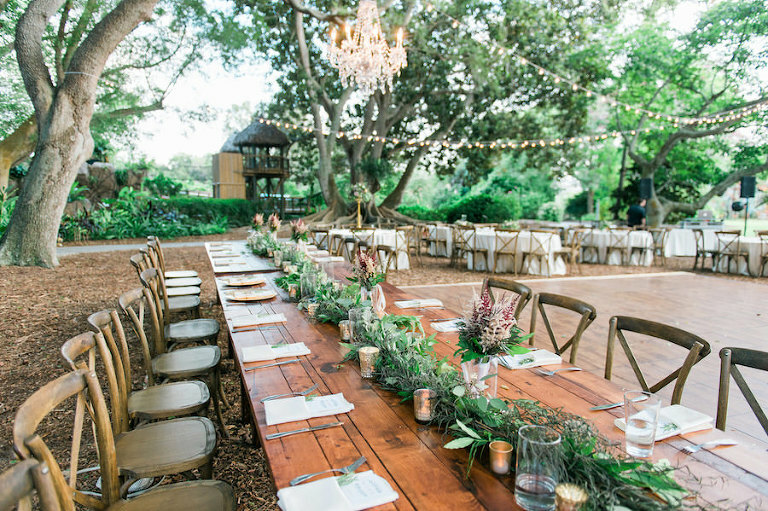 We saw a variety of decor trends for the year, the biggest being farm tables and greenery. 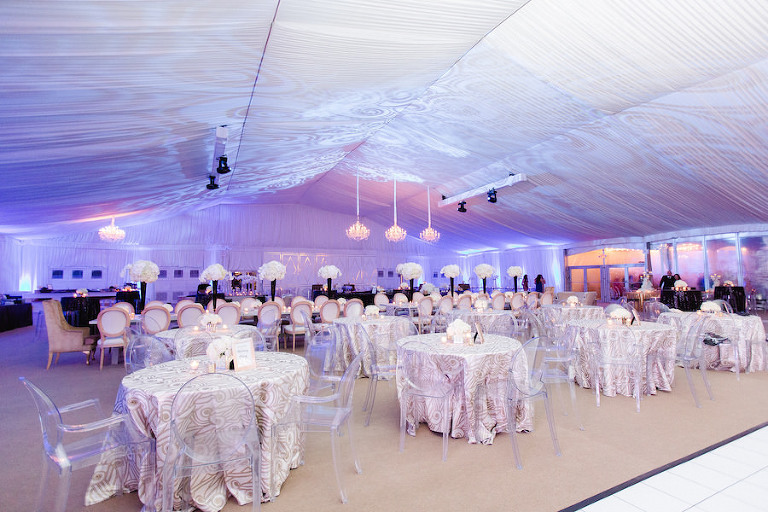 Blush pink was still the most popular wedding color, along with accents of gold, and we really enjoyed the addition of unique shades and textures for specialty linen rentals, beyond the just a solid hue. 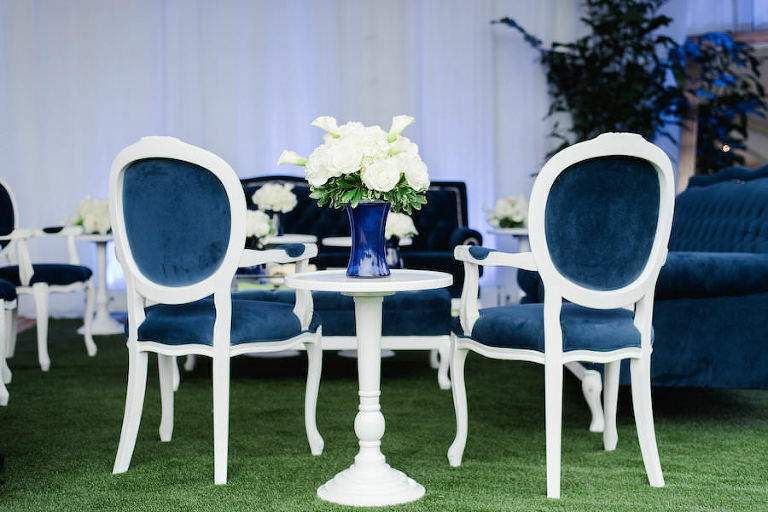 Relive our favorite Tampa Bay wedding decor ideas as we share our “Best of” for 2016.